New regional fish atlas published – Quantitative Aquatics, Inc.
A new regional fish atlas was just recently published by the EGREE Foundation. 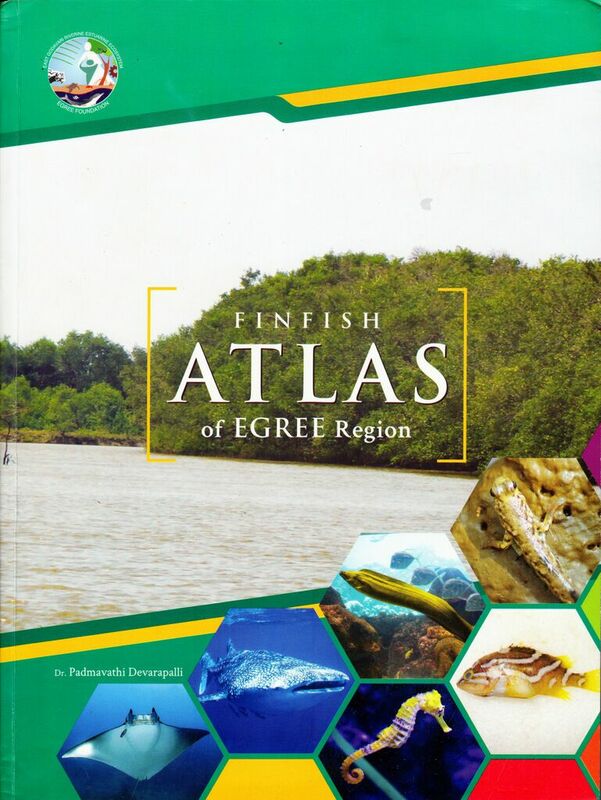 The atlas entitled “Finfish Atlas of the EGREE Region” presents accounts for over 600 fish species of the East Godavari Estuarine Ecosystem (EGREE) on the northeastern coast of India. In addition to the usual meristics and descriptions of morphology and coloration, the atlas presents local fisheries status as well as the IUCN status for each species. Best of all, most of the photographs in the atlas are of locally-collected specimens. 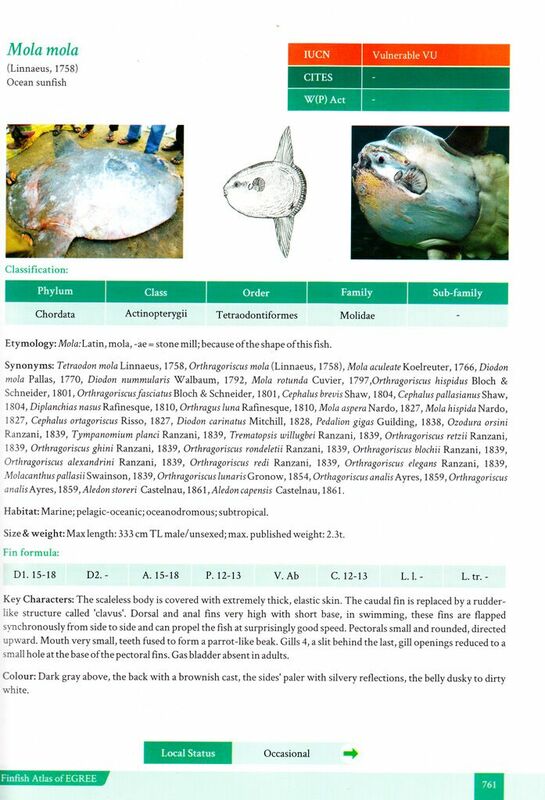 Descriptions based on these locally-collected specimens enrich what we know about these species from other references. Hand drawings by the author Dr. Padmavathi Devarapalli highlight characters that are simply not possible to show in whole-specimen photographs. 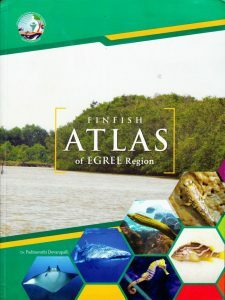 Researchers and Fisheries officers will find this atlas a truly invaluable reference for fishes of the region. The atlas was reviewed and edited by FishBase team members Rudy Reyes, Emily Capuli and Rachel Atanacio.